Part 2 of 2. Unexpected lessons. Part 1 of 2. Uncertainties. 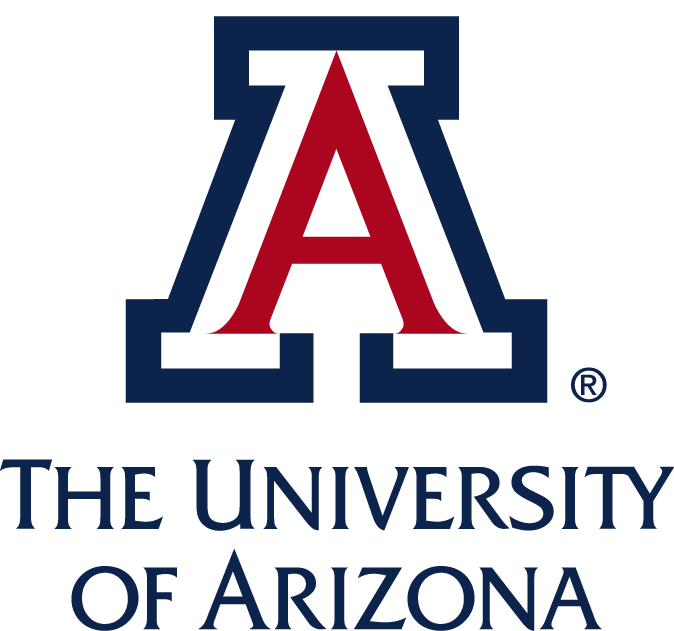 The date and location are set - October 21 and 22 at the University of Arizona!